How to make someone feel special on their birthday! 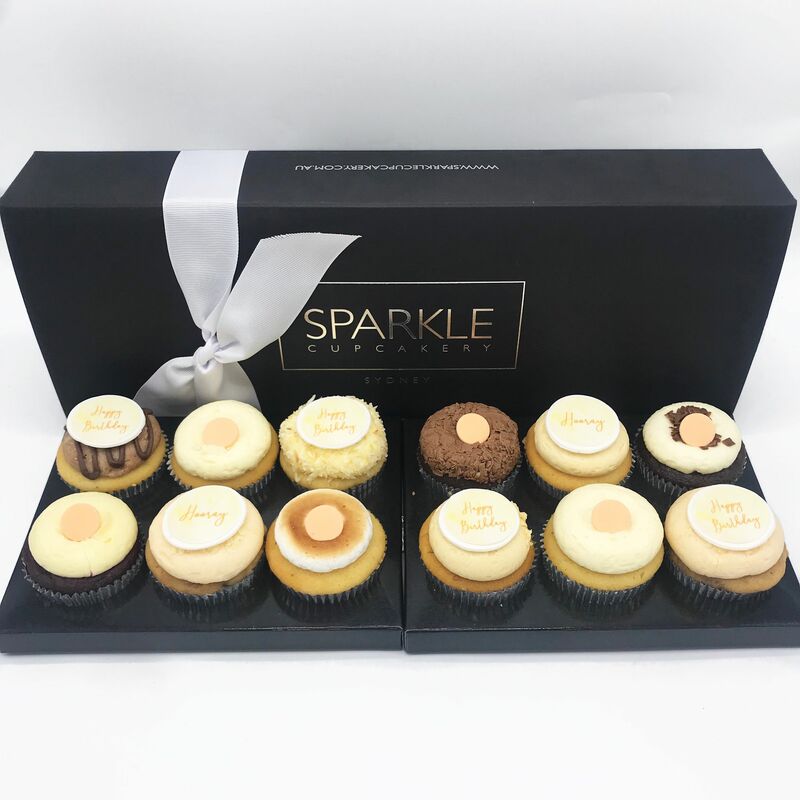 A selection of our freshly baked Sparkle flavours topped with the edible words 'Happy Birthday' and ‘Hooray’. Single birthday candle in each package. Adorn with luxe ribbon of your choice.